Fall at the Knoxville Museum of Art (KMA) is a wonderful time of year. Summer is over. School is back in session, the weather turns a bit cooler, and the museum’s activities pick back up in full force. Now don’t get the wrong idea, summer is a great time at the museum as well with the echoing sounds of laughter and little voices filling the air as kids of all ages partake in summer art classes. But fall is different. Fall tends to usher in a renewed sense of orderly enthusiasm and a disciplined anticipation. The cooler weather brings activities indoors as lectures, workshops, and events ramp up. Fall is the nice respite that everyone needs. Fall at the KMA is just cool! The heart and soul of any museum is its exhibitions. In addition to the museum’s permanent exhibitions focusing on the art and artists of East Tennessee, fall 2018 brings another amazing exhibition to the KMA. 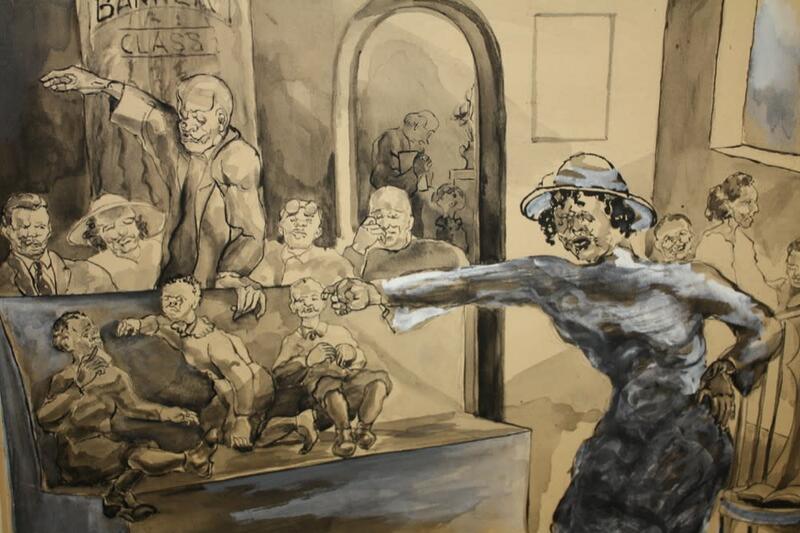 Joseph Delaney: On the Move runs through November 4 and celebrates Knoxville-born Joseph Delaney who rose from humble beginnings to establish himself as a tireless and prolific painter of Manhattan’s urban scene. On the Move was organized by the KMA in the hopes of generating newfound appreciation and scholarly attention for an artist who captured his time and place with uncommon energy and an independent spirit. 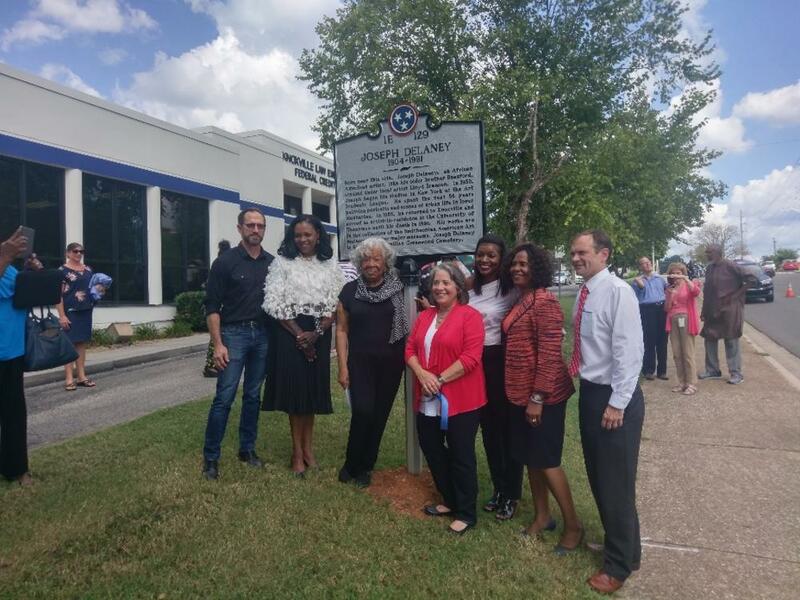 In keeping with the Delaney theme, Joseph and his brother Beauford were recently honored by community leaders, arts patrons, and history enthusiasts as a new historic plaque was unveiled on Summit Hill Drive marking the site of their childhood home. This is just one of many upcoming efforts to create a more fitting interpretation of the artistic impact made by both Delaney brothers. One of the most enjoyable and popular activities happening in the fall is the museum’s Alive After Five Fall Series. Over the course of the fall through mid-December, a variety of bands head to the museum on Friday nights to play for a lively group. 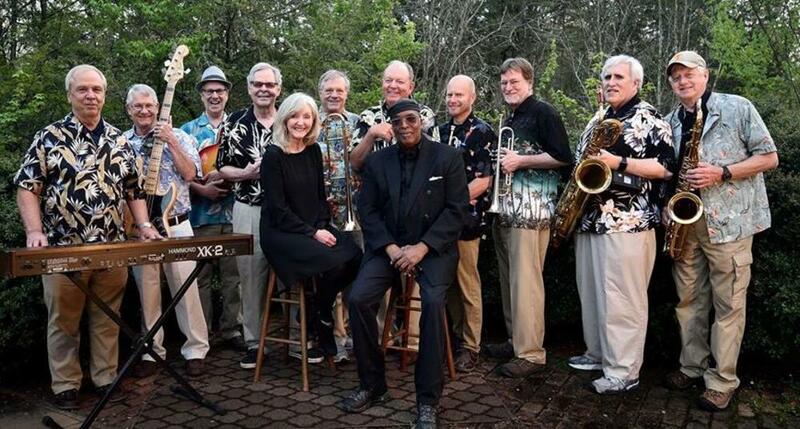 Bands such as Boys’ Night Out, the Stacy Mitchhart Band, and Kukuly & the Gypsy Fuego entertain with a mix of blues, R & B, and acoustic swing. Shows are on most Fridays from 6-8:30pm and tickets are available at the door. Many workshops also ramp up for the fall season. The museum’s Dine & Discover and Cocktails and Conversation programs remain a crowd favorite. The programs bring in a diverse set of speakers ranging from artists, to UT Professors, to community leaders. 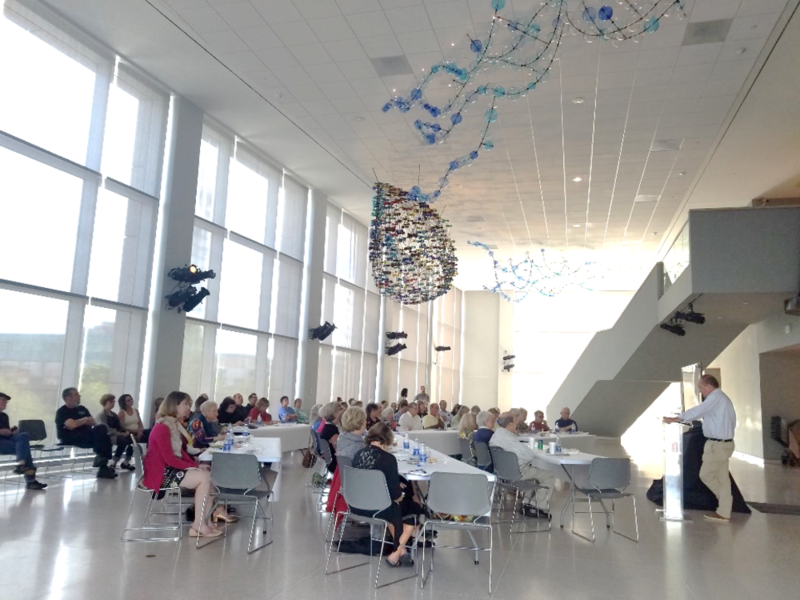 For Dine & Discover, visitors head to the museum during lunchtime for an hour-long talk. Attendees can purchase a lunch for the event or bring their own. It’s a nice diversion from the standard “eat at your desk while working” lunch. And for those who cannot break away from work for an hour, the museum offers Cocktails & Conversations which is a similar format but held in the evenings and includes a cash bar (hence the “cocktails” part of the title). Both are entertaining and allow attendees to walk away hopefully discovering something that they may not have known before. Both programs are free and open to the public. In addition to activities, the KMA Gift Shop embraces fall with new seasonal merchandise that is sure to satisfy everyone’s taste. 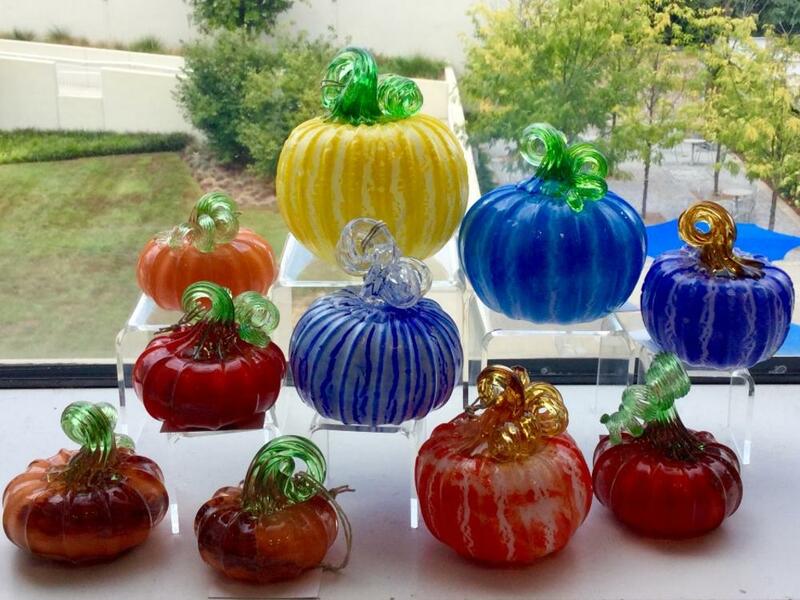 Hand-blown glass pumpkins by Knoxville artist Johnny Glass are a favorite of shoppers. They are available in iridescent and a variety of bright colors. Another fall favorite is wearable art from Knoxville artist Judi Gaston. These come in rich, fall colors in natural fibers. The KMA Gift Shop is stocked with unique items from local artists that are hard to find anywhere else and is a must stop during the fall season. 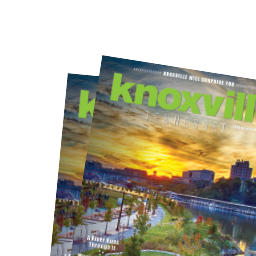 So be sure to stop by the Knoxville Museum of Art this fall to take advantage of all the exciting activities and exhibitions the museum has to offer. Admission is always free so visit often! Angela Thomas started November 2006 as the Director of Marketing for the Knoxville Museum of Art. For six years prior to coming to the museum, Thomas worked as Marketing & Communications Manager for Duke University’s Fuqua School of Business in Durham, North Carolina. 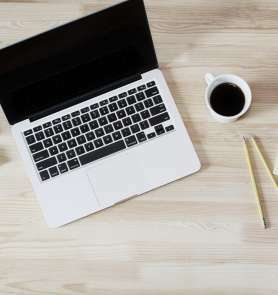 She has over 20 years’ experience in the marketing & communications field, having worked in various industries including financial services and higher education. Thomas has a Bachelor of Arts degree from Christian Brothers University in Memphis, Tennessee.